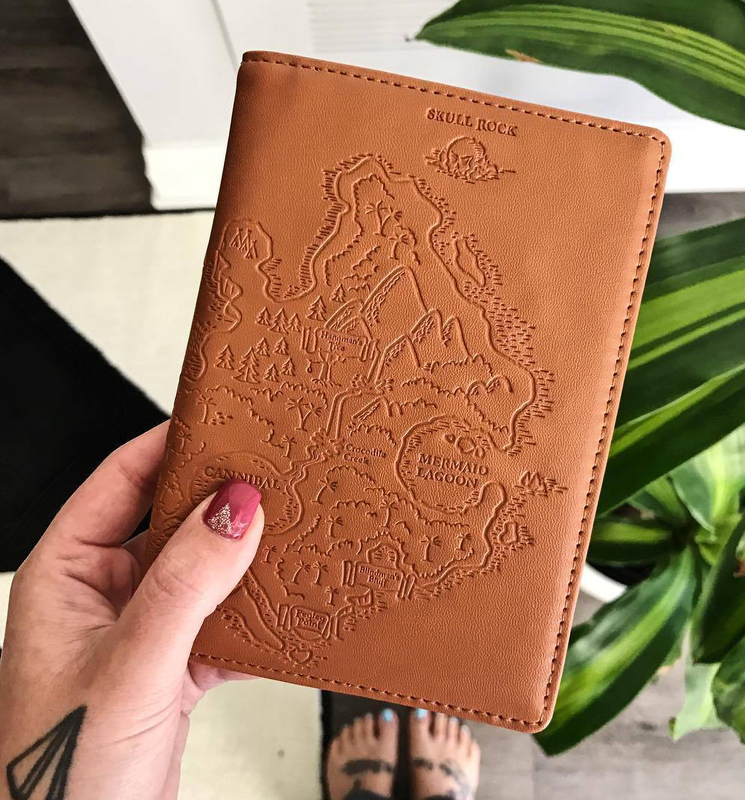 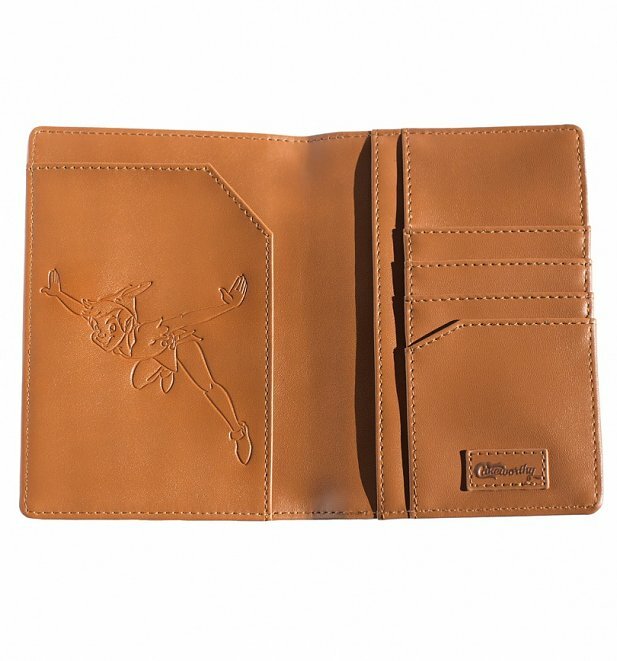 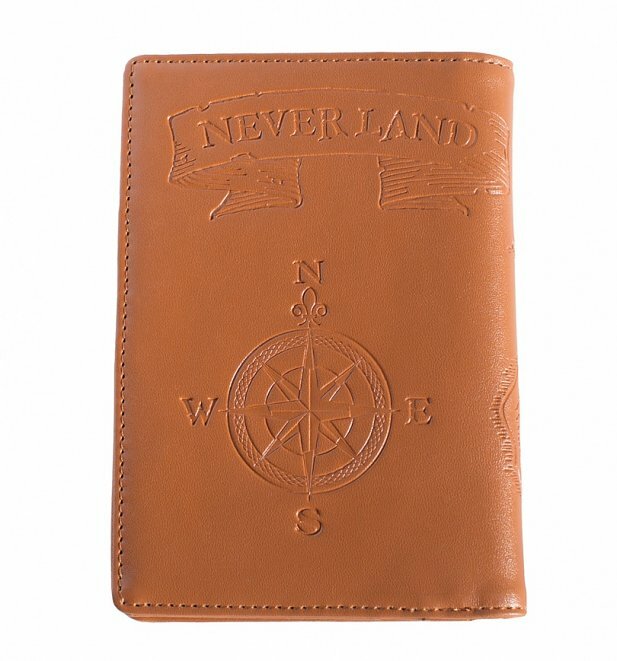 The US of A, Never Land - wherever you're jetting off to, you need this Peter Pan passport holder in your life! 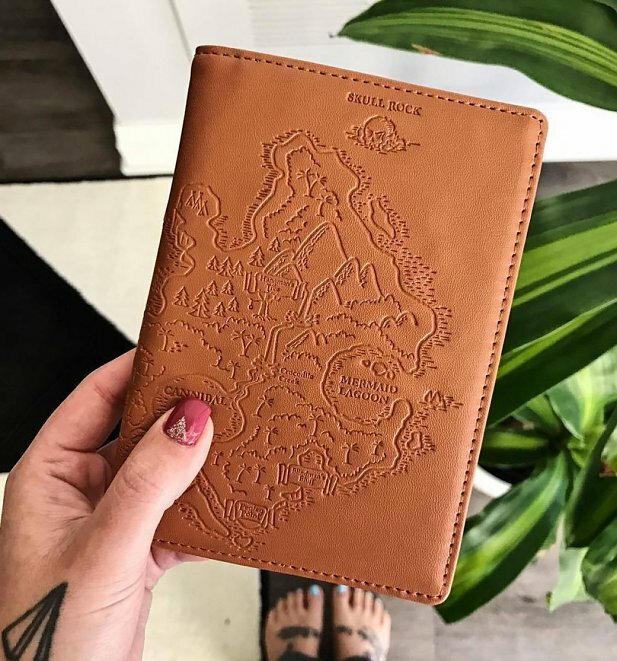 With a map of spooky Skull Rock on the front, the famous compass on the back and Peter himself featured on the inside, it perfectly captures the charm of the Disney movie and is sure to inspire some magical travels. 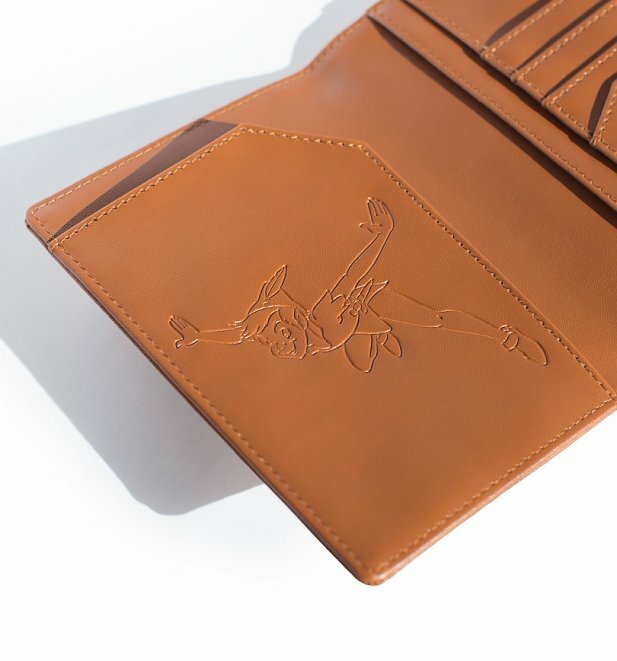 A classic yet quirky design by Cakeworthy, the Canadian label who know Disney enthusiasts inside out and bring fans the most creative, unique and stand-out pieces they could ever want.